Ehsan Hosseinian was born in Tabriz, Iran. He received his B.S. degree in Mechanical Engineering from the University of Tehran, his M.S and Ph.D. degrees in Mechanical Engineering from the Georgia Institute of Technology, and his post-doctoral fellowship at Northwestern University. Ehsan tutors high school and college-level mathematics, science, physics, and math/science test prep. He is also an eight-year veteran of ACT/SAT prep and has applied his systematic methods and calm, approachable style to his work with a wide range of students. Whether he’s tutoring pre-algebra, ACT/SAT Math strategies, or PhD-level physics, Ehsan sensitively attunes himself to idiosyncratic needs of the student. 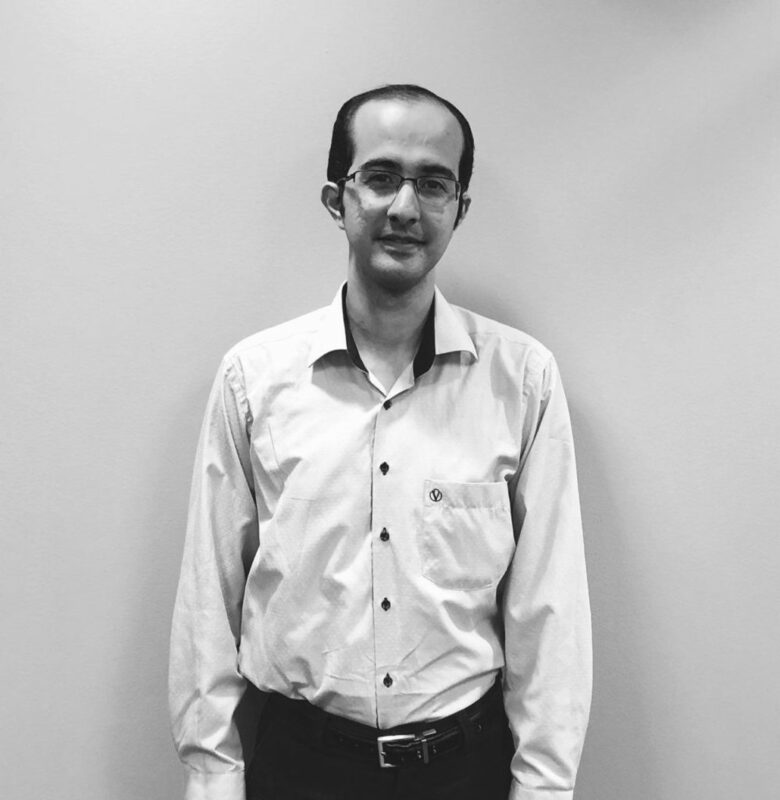 Ehsan is a Krupnick Approach Expert test-prep tutor in ACT Math and Science, SAT Math, and all math and science-related Subject/AP tests.